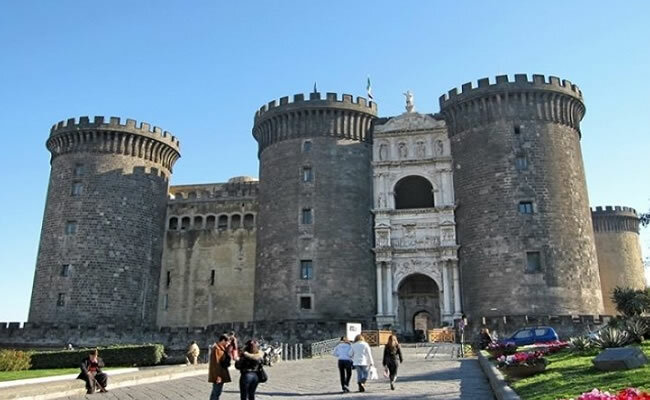 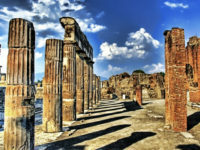 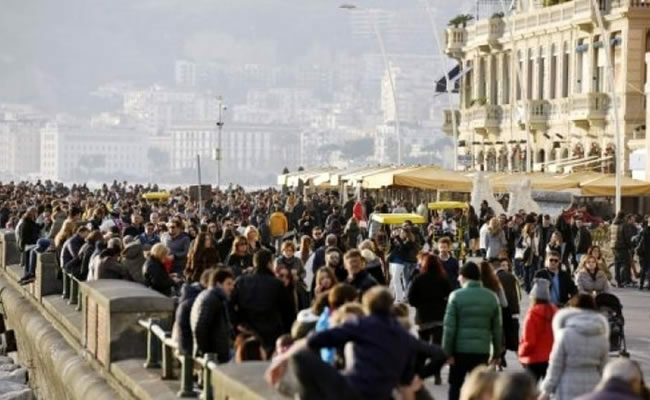 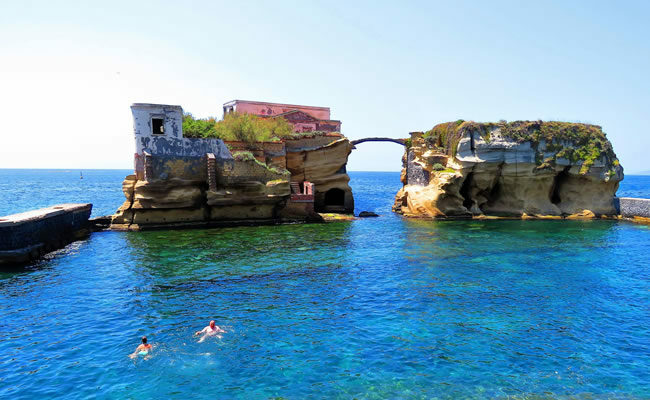 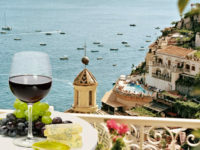 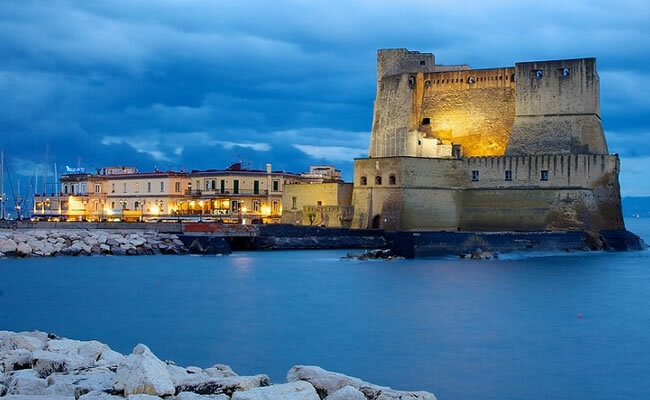 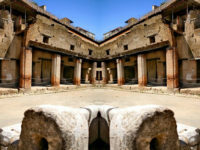 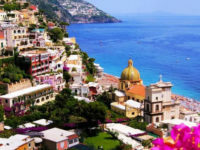 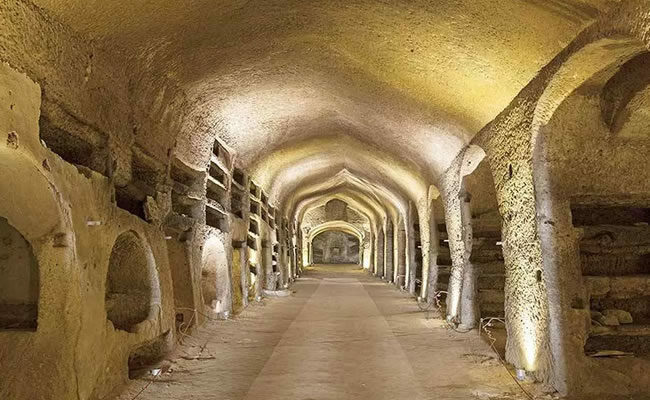 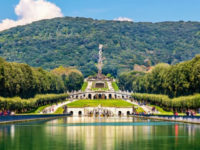 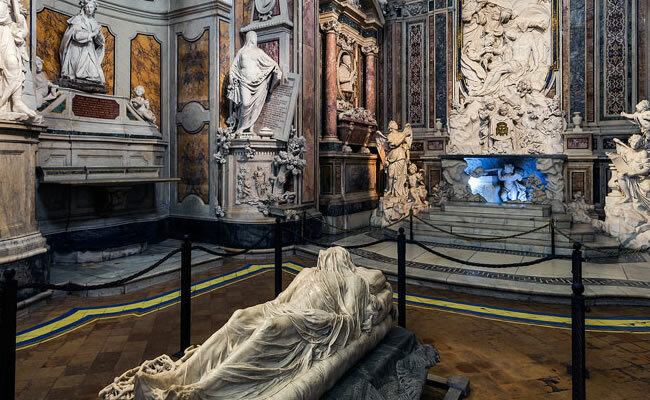 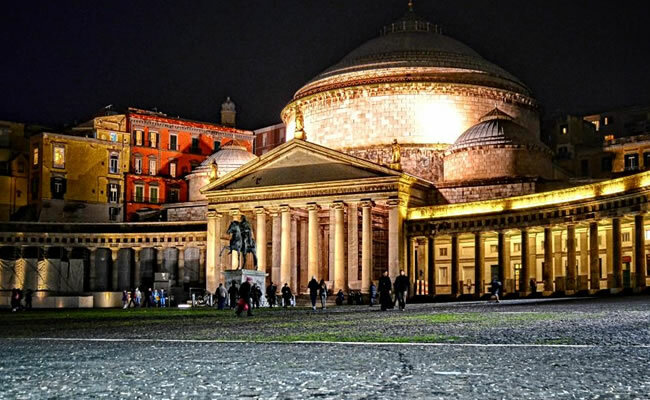 Naples private tour is oriented to discover the differentes faces and secrets of this ancient city, through a local eye , that only a native Neapolitan guide can give. 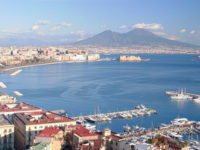 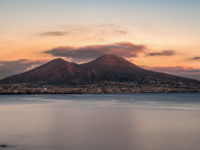 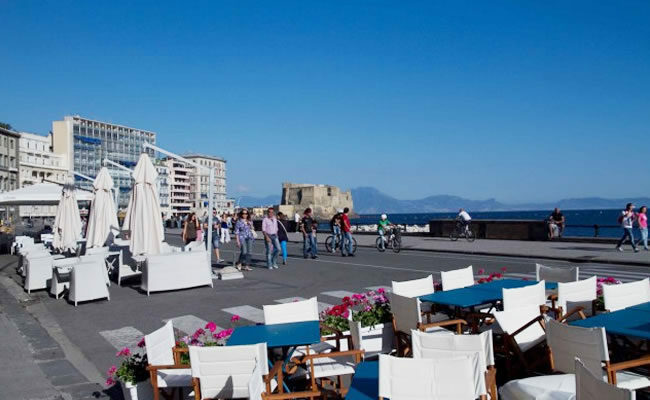 The Panoramic face , The Royal face and The Mysterious face are the 3 elements , that together , make Napoli an UNIQUE ESSECE. 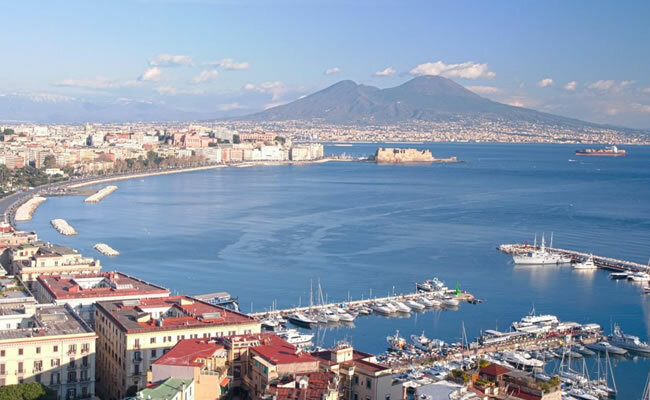 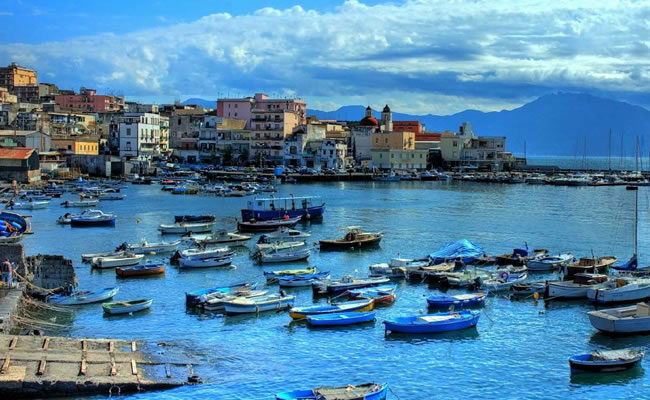 Last but not least , Napoli is also the city of the PIZZA and other delicious specialities, so if you are a foodies, please don’t miss the chance to taste a delicious sfogliatella pastry or a freshly baked traditional pizza. 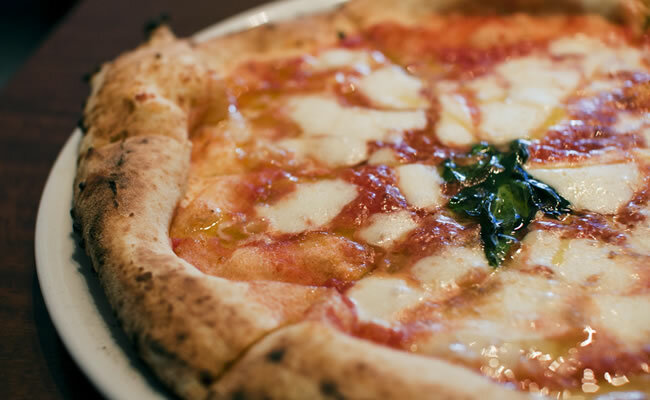 What a temptation! 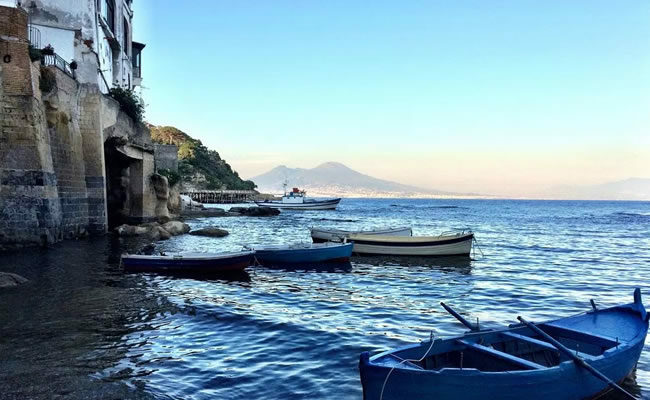 Naples Tour 2019!